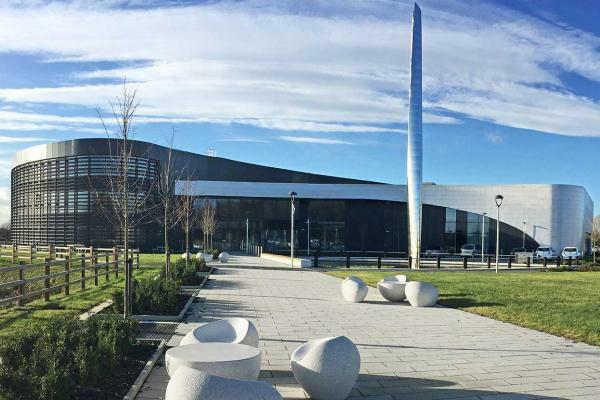 The Nuclear AMRC’s new Derby facility has been welcomed by government as aligning with the aims of the £200 million nuclear sector deal. 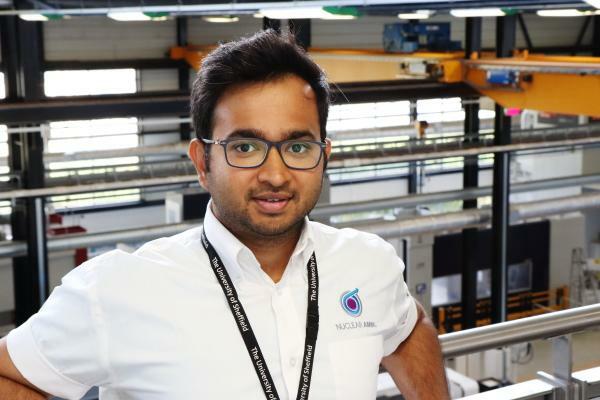 The Nuclear AMRC is initially taking space in the iHub facility at Derby’s Infinity Park, to explore innovative technologies while it develops the case for a new full-scale bespoke facility. The new facility will complement the capabilities of the Nuclear AMRC’s core research factory on the Advanced Manufacturing Park in Rotherham, and its modularisation R&D facility in Birkenhead, and help expand the centre’s capabilities into new technology areas. Industry and energy minister Richard Harrington MP welcomed the expansion as great news for the Midlands Engine initative to grow the region’s economy. The centre is now kitting out two workshops within iHub, plus office space, and planning a launch event for regional businesses in October. The larger 500m2 workshop will be a flexible incubator for new manufacturing technologies, operating at an earlier level of manufacturing readiness than the Nuclear AMRC’s other facilities. It will host a series of reconfigurable manufacturing bays where advanced physical and digital equipment can be configured to meet the needs of industry customers who want to explore and develop new technologies and processes. The second 290m2 workshop will develop the centre’s capabilities in new technical areas including electrical controls and instrumentation (EC&I) and equipment qualification. The Nuclear AMRC is working closely with member company Ultra Electronics to bring the same innovative collaborative approach to the UK’s EC&I requirements as its Rotherham facility brings to the challenges of large-scale mechanical engineering. The iHub facility is just the first step for the Nuclear AMRC’s plans for Derby. 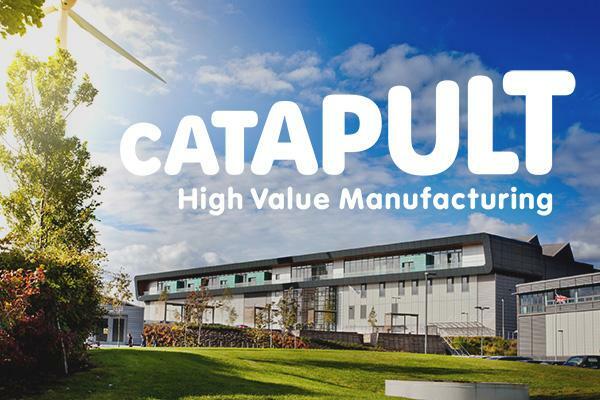 The centre proposes to build a new bespoke research facility of around 5,000m2 on Infinity Park to focus on later-stage development in technology areas which will deliver the maximum impact for the UK’s nuclear supply chain. Nuclear AMRC chief executive officer Andrew Storer says the development will combine the strengths of the Midlands Engine and the Northern Powerhouse to put both regions at the centre of the development of a cost-effective, sustainable energy base for the UK economy. “At Rotherham, Birkenhead and Derby, we will be critical to delivering the nuclear sector deal,” Storer said. “We will work with our industry and research partners to demonstrate the benefits of advanced techniques and technologies for manufacturers of all sizes. We will also be instrumental in delivering the new national programme to enhance the capabilities of the UK’s supply chain. The Nuclear AMRC also recently signed new agreements with global clean energy group CGN, to support the group’s development of a UK supply chain for its proposed new reactor at Bradwell in Essex; and with leading nuclear engineering group Assystem, to collaborate on joint research projects involving advanced modular reactors, including small modular reactors, and other innovative nuclear technologies. 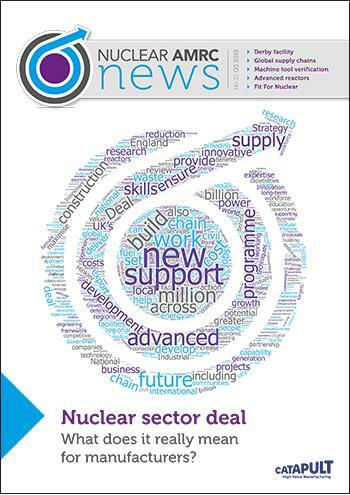 To find out more about the nuclear sector deal and what it means for manufacturers, download our latest newsletter.